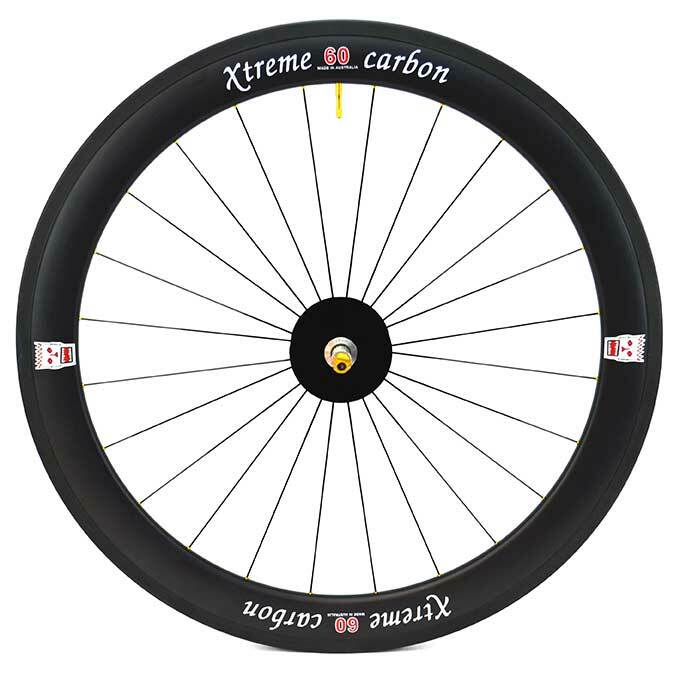 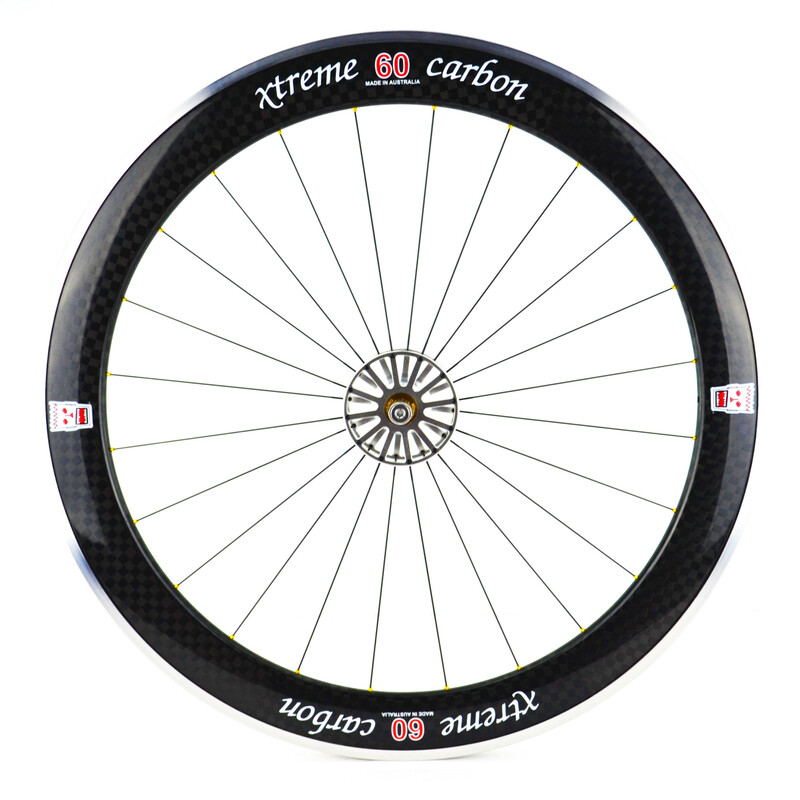 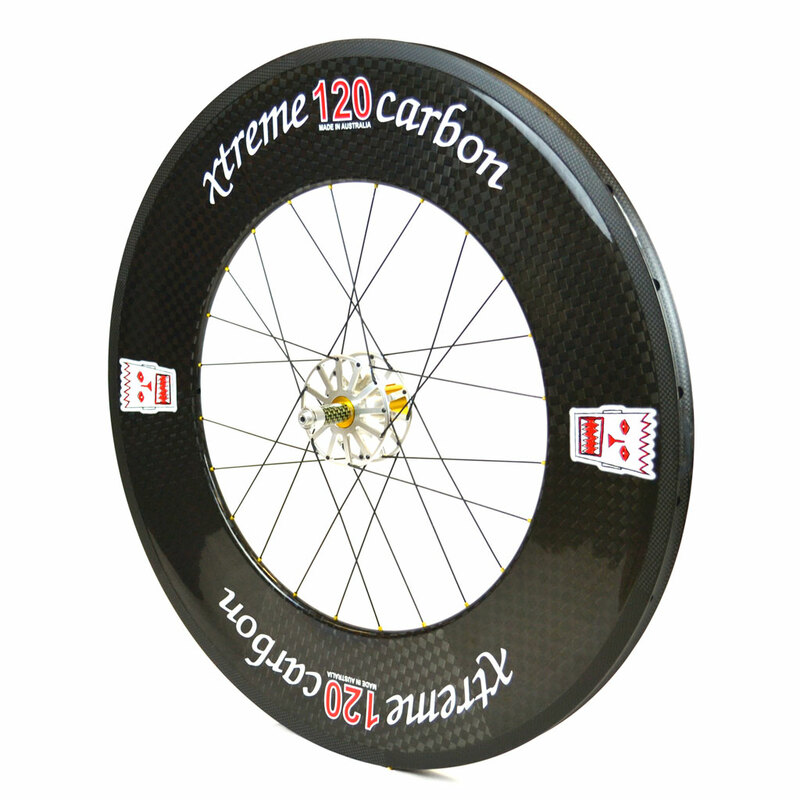 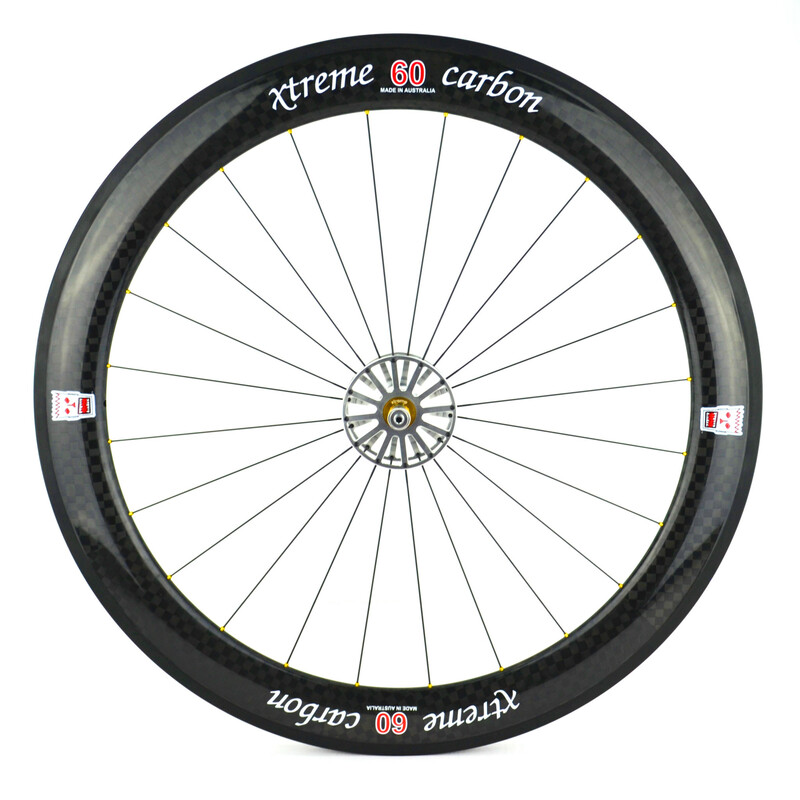 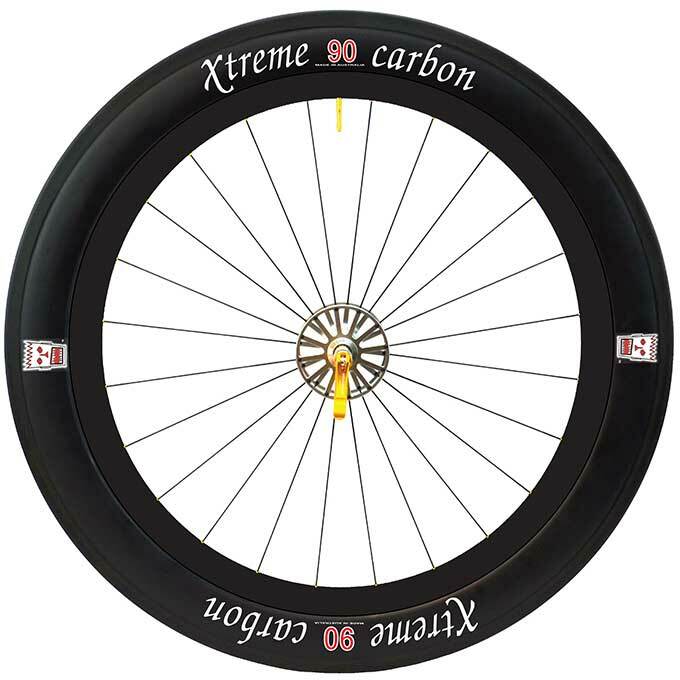 Xtreme Carbon knows that triathletes and time trialists are real cyclists and have specific performance requirements that are not designed for in a set of road wheels. 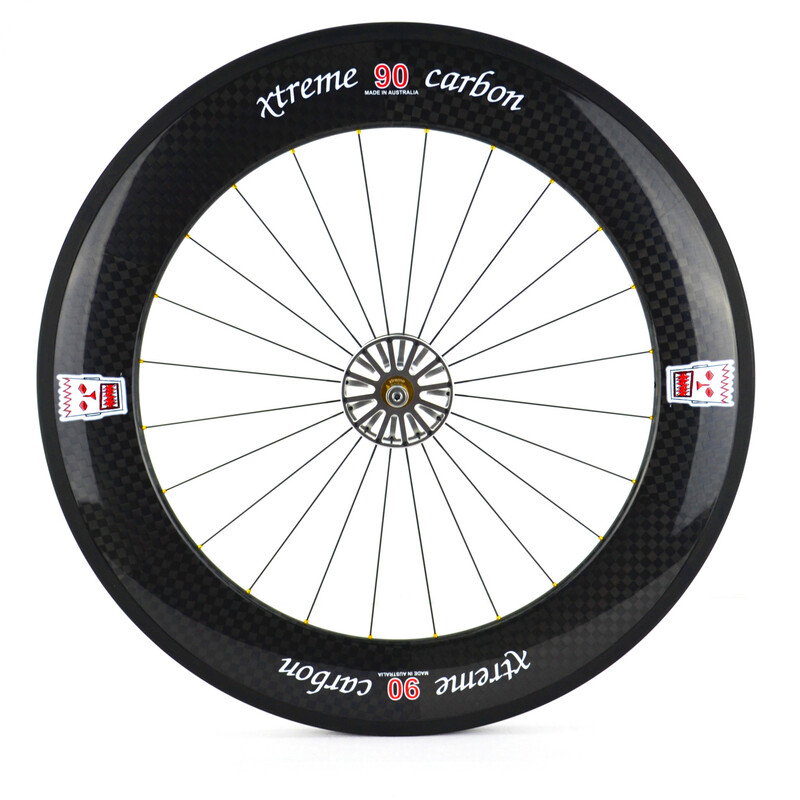 These are increased aerodynamic performance by decreasing the aerodynamic drag, the maximization of angular momentum, and straight line performance are real issues for triathletes and time trialists. That’s why Xtreme Carbon wheels provide the greatest aerodynamic advantage on the market.